Crompton microwave lamp fits most types of microwave ovens. 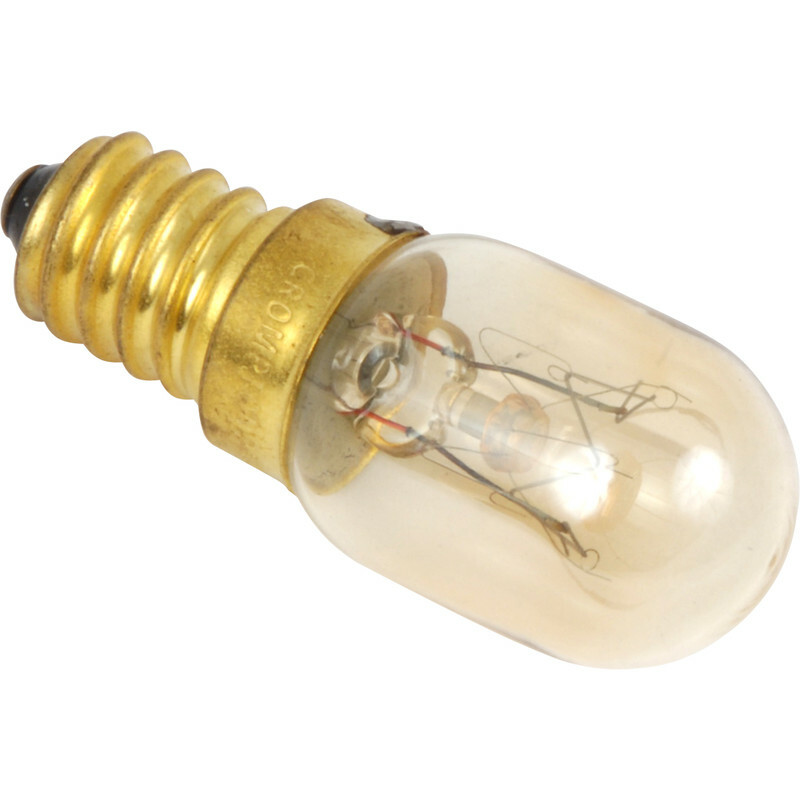 Microwave Bulb Lamp 25W SES (E14) 140lm is rated 3.3 out of 5 by 3. Rated 5 out of 5 by Rjbr from Does the job I bought this as a spare for my microwave to make my order up to £10.00. I have bought the same item in the past and it's still going strong after three years of use. Rated 4 out of 5 by Mrboomal from What you'd expect. I actually buy these as lamps for music stands. They get a fair bit of bashing but longevity is good.